Pella’s hinged wood patio doors offer stunning design. Choose two movable doors that swing open from the sides, one movable with one fixed door, or a single door for simple elegance. Pella’s French patio doors are available in three different product lines to best fit your needs. Pella's hinged wood patio doors offer stunning design. Choose two movable doors that swing open from the sides, one movable with one fixed door, or a single door for simple elegance. Pella's French patio doors are available in three different product lines to best fit your needs. Pella's hinged wood patio doors offer stunning design. Choose two movable doors that swing open from the sides, one movable with one fixed door, or a single door for simple elegance. Pella's French patio doors are available in three different product lines to best fit your needs. 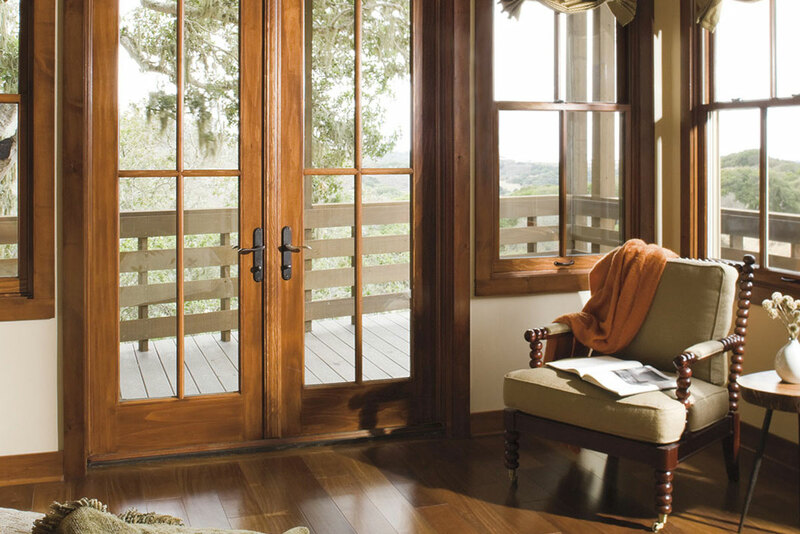 [WD_GALLERY id=854] Pella's hinged wood patio doors offer stunning design. Choose two movable doors that swing open from the sides, one movable with one fixed door, or a single door for simple elegance. Pella's French patio doors are available in three different product lines to best fit your needs. Pella's hinged wood patio doors offer stunning design. Choose two movable doors that swing open from the sides, one movable with one fixed door, or a single door for simple elegance. Pella's French patio doors are available in three different product lines to best fit your needs.